Conserve at Northwest Trek: Conservation, animal care, how to help. At Northwest Trek, we care about conservation. Passionately. 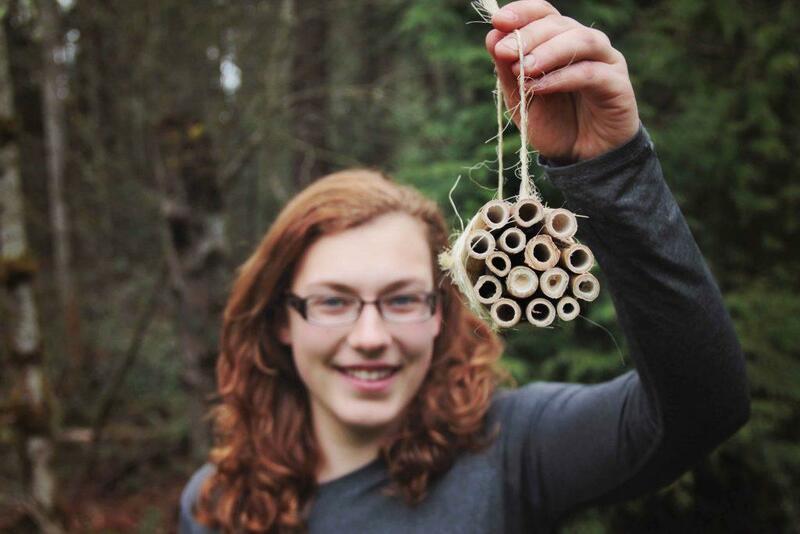 As stewards of a 725-acre forested park full of native Northwest animals, we look constantly for ways to protect wildlife and wilderness. From raising orphaned animals to financial support, we conserve. 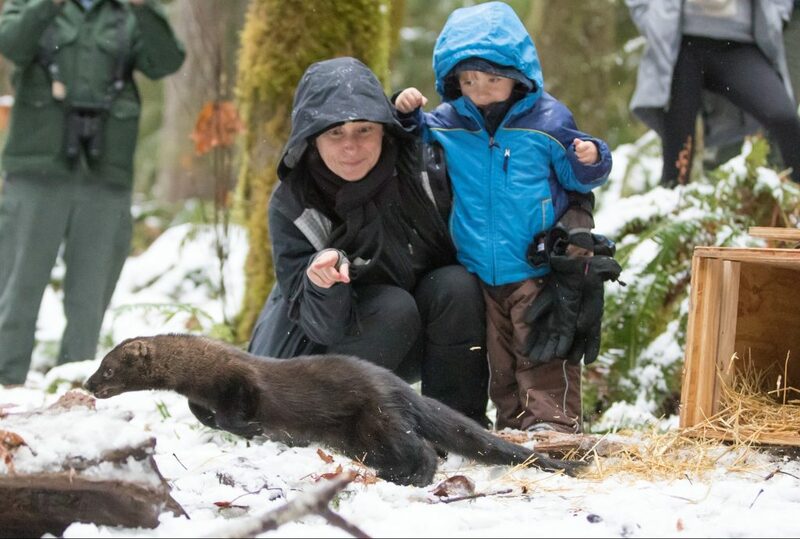 Northwest Trek exists to care for wild animals. And you can see that care every day, from dedicated keepers to highly trained vets. 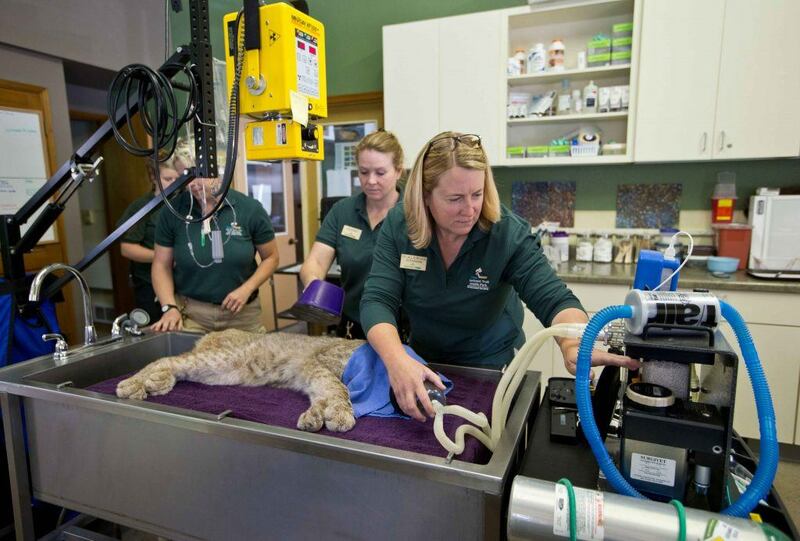 Our animals get regular medical check-ups and cutting-edge treatment. We’re constantly exploring new ways to enrich their diet and play, and help them feel comfortable in their habitats. Luckily, there’s a lot you can do to help, from big to small. Donations, volunteering, membership and citizen science are all ways to help protect wildlife. Most of all, we just need you to learn – and care.